A court on the coast? 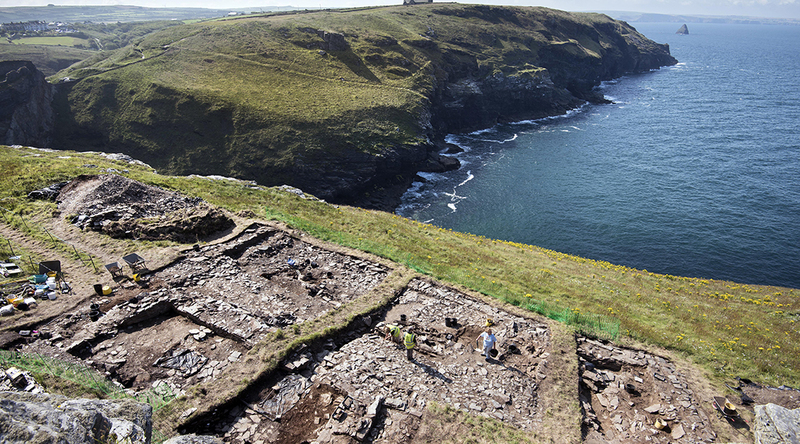 The windowsill is not the first example of medieval writing to be unearthed at Tintagel Castle. In 1998, research revealed a stone inscribed with several words, including the Celtic name ‘Artognou’. Like the Artognou stone before it, this new windowsill is scheduled to undergo deep analysis. High resolution scanning is planned, which is likely to reveal just how the marks were engraved.